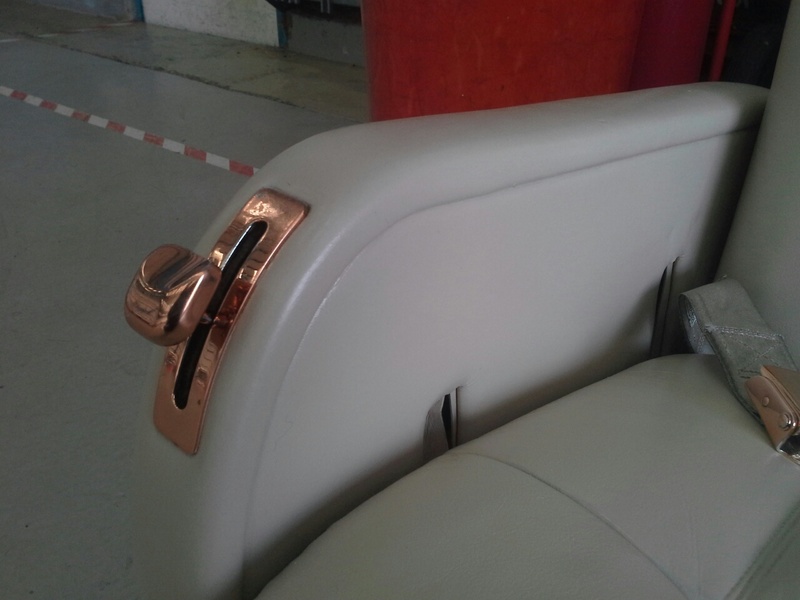 (CFS) is a company that has a proven record of providing a first class interior restoration service to the aircraft industry. (CFS) are members of The Guild of Master Craftsmen for furniture restoration, French polishing and the re-finishing of wooden surfaces. We are also members of The Guild of Leather Craftsmen proving our excellence in leather upholstery repair, recolouring and cleaning. 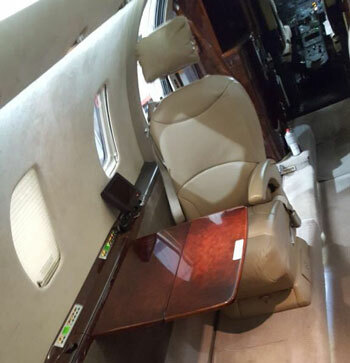 Our clients consist of corporate and domestic owners and frequent flyers of Lear jets and Cessna jets and we understand the highest level of quality and luxury is required. (CFS) offer a professionally qualified and unique service so clients travel in ultimate luxury every time and our projects undertaken will cost a fraction of the cost of purchasing new aircraft seating. 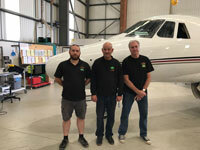 We have successfully completed aircraft interior restoration projects at Bournemouth international Airport, Bristol international Airport, and Gloucester and Cheltenham Airport. In accordance with your aircraft’s schedules, all our work is done on-site and completed the same day by our professionally qualified team and ready to be in the air within 24 hours of completion. 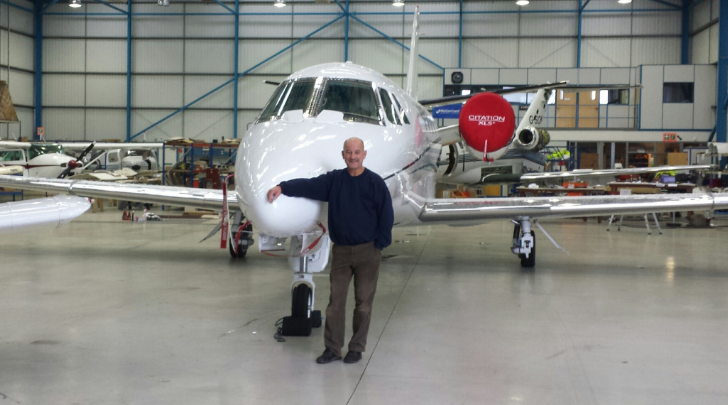 We can guarantee our work is finished to a very high standard and to the aircraft industry’s maintenance manual Terms and Conditions, and comes with a guarantee of quality. 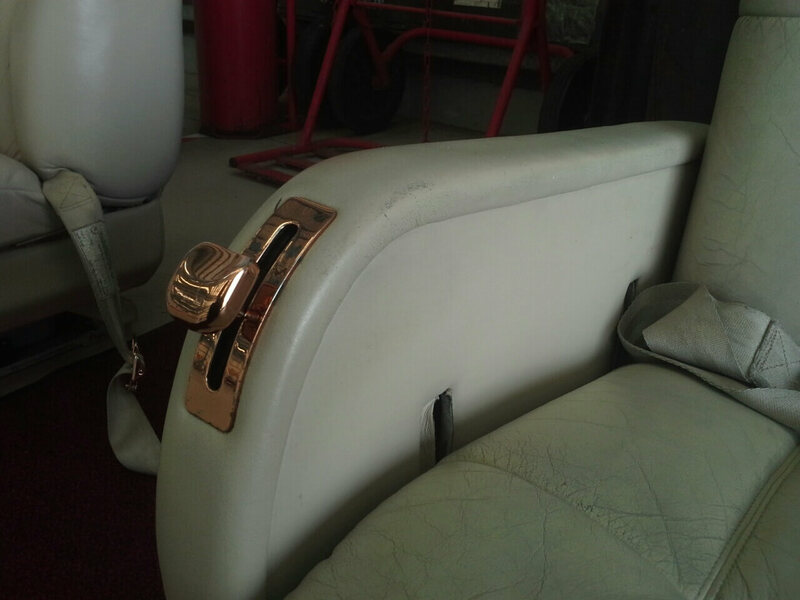 We have an eye for detail and provide each customer a unique service restoring aircraft seating back to its former glory and looking new again. 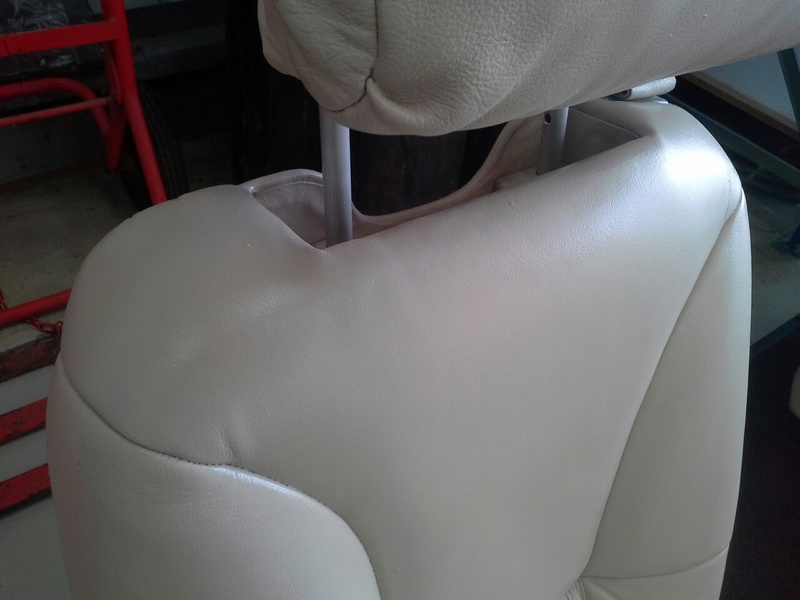 Stephen the business owner and his team offers time served Master Craftsmen experience in upholstery skills, leather repairs, leather re finishing, cleaning and French polishing. Based in Bristol and Berkshire, our services cover the Bristol, Exeter, Dorset, Cardiff, Somerset, Gloucestershire and Berkshire areas. All aircraft will be cleaned, re-coloured and re-finished and ready for flight within 24 hours. We are able to travel to any airport in Europe (subject to schedule and agreement). The craftsmanship inside a boat or yacht is produced to the highest standards and maintaining that is time-consuming, so what better way to assist you than to call a Master Craftsman to keep your boat or yacht in pristine condition. Complete Furniture Services (CFS) Ltd are fully qualified members of The Guild of Master Craftsmen so you can be sure our work will be of the highest standard offering unrivalled professional knowledge and excellent customer service. 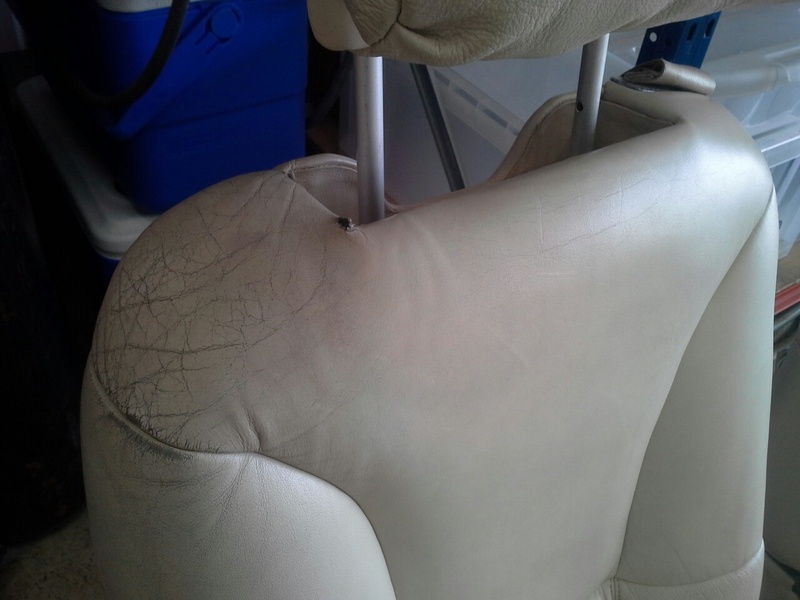 All the products we use on boat leather seating and trim are professionally colour matched and we re-colour and expertly restore your leather using pigment dye and lacquer in a choice of finishes. We can repair tears, scratches or splits in leather by using a skin glue. This product will stretch and move with the leather, not restricting it in any way. 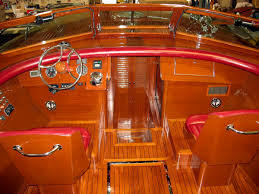 We are also fully qualified French polishers and will restore your wooden boat interior to its former glory, repairing wooden scratches and dents as well as creating a high gloss finish leaving your wooden boat interior in sparkling condition.